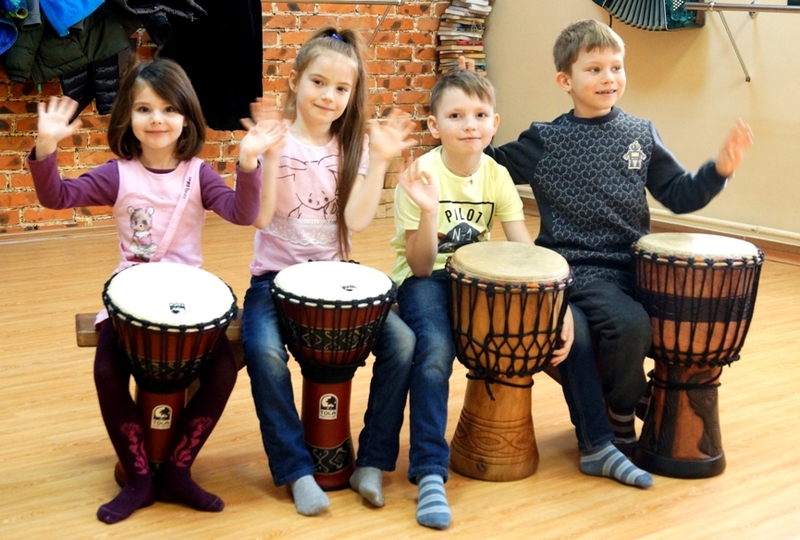 It develops coordination, and sense of rhythm. Jembe drum - is an amazing musical instrument, and you want to dance to it. Classes are 2 times a week for 1 hour. Children are trained as per the age groups.